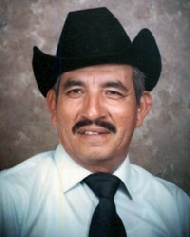 Pedro "Pete" Martinez obituary. Carnes Funeral Home. 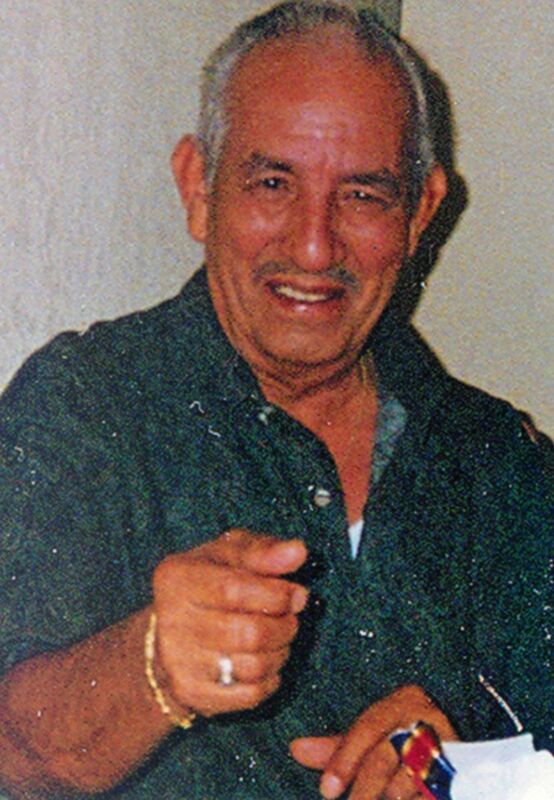 Mar 26, 2013 Pete Jr.
Pete Martinez, 80, passed away at his home in Texas City on Friday, March 16, 2013 surrounded by his children, grandchildren, and great grandchildren. 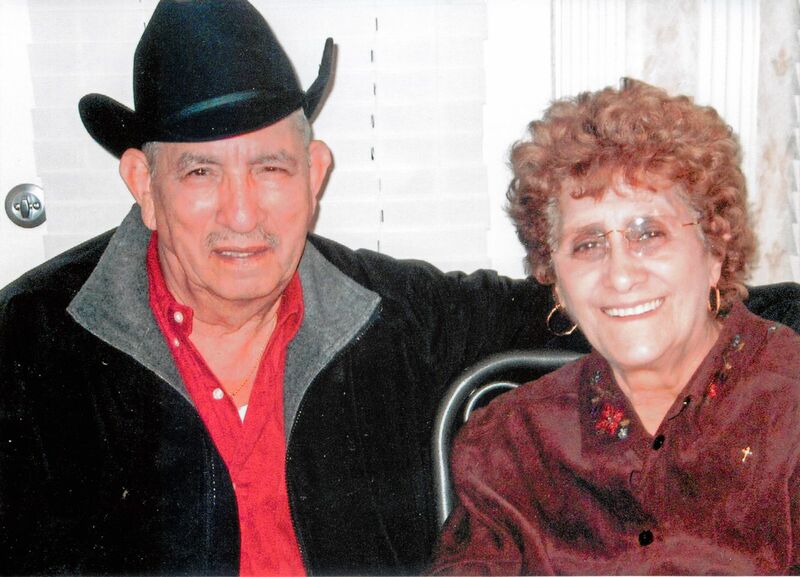 Pete was born on September 17, 1932 to Manuel and Monica Martinez in Richmond, Texas. He retired from Galveston County after 20 years. Pete was an avid Yankees and Cowboys fan. He is preceded in death by his parents, two sisters, and three brothers. He leaves behind his beloved wife of 60 years, Lenida, his two sons, Pete Jr.; and Bobby and his wife Mira; his three daughters Suzanne and Ron Enriquez; Sonia and Al Vasquez; and Heidi and Andrew Baize. He is also survived by his 14 grandchildren, and 12 great-grandchildren. Visitation will be Wednesday, March 20, 2013 at 6 PM with a rosary to follow at 7PM at Carnes Funeral Home in Texas City, Texas. The Funeral Mass will be held Thursday March 21, 2013 at St. Mary’s Church at 10 AM followed by burial at Mt. Olivet Cemetery in Dickinson, Texas.